New York City Prices is a matter of concern for any traveller because it is considered as one of the most expensive cities to visit and live in. A careful planning may save a lot of dollars when you visit this beautiful city. 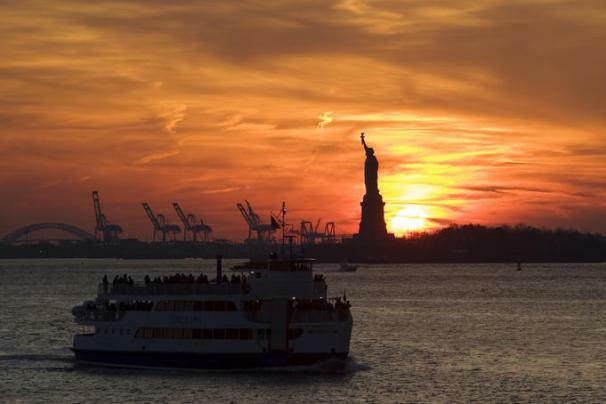 A travel package for New York City at less cost may also helpful in saving money but it’s quite difficult to get one at less price. 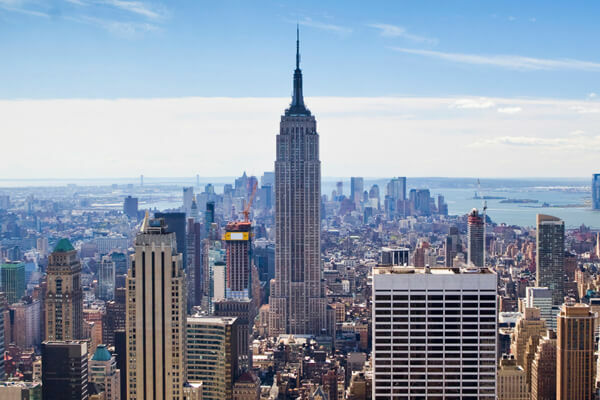 In this article, Traveljee has carefully compiled important New York City prices, including food and drink prices, gas prices, beer prices, tourist attraction prices, and much more. 12 (students) It’s the biggest museum in the city. These are “suggested donations” to enter the museum. However, you can pay lesser amount if you are on a cheap budget trip. Madam Tussauds Museum 29.95 (adults) A 20% discount is given if you buy tickets online. It’s an expensive and usually crowded museum. 32 (6-12) It has a superb observation deck. A long queue is usual and complex pricing for extras. 18 (age 62+) On Friday evenings, you can pay what you want. It’s a wonderful museum mixes classical and modern American art. 31 (child) A 3-hour trip is more worth than 2.5 hour harbour tour. It’s a highly popular among the tourists. 14 (students) It’s a popular modern-art museum in NYC. 70 (age 3-11) It’s a fast way to explore NYC. You can buy tickets online for this price. 18 (seniors) An exterior of this building is the main attraction of this museum. 16 (age 4-12) This ferry is chargable. However, Ellis Island and The Statue of Liberty are free. 104 (age 6-17) Empire State Building, American Museum of Natural History, The Metropolitan Museum of Art, Top of the Rock® Observation Deck OR Guggenheim Museum, and Statue of Liberty & Ellis Island OR Circle Line Sightseeing Cruises, 9/11 Memorial & Museum OR Intrepid Sea, Air & Space Museum. 67 (age 4-12) The Explorer Pass offers you a chance to visit tourist attraction at your own pace. You can choose three, four, five, seven or 11 attractions from over 80 top tourist attractions and tours. You can visit any of these places in 30 days. 94 (age 4-12) The New York Pass enables you to visit top places at fast pace. You can choose from over 100 attractions, tours, museums, and more. This pass is available in one, two, three, five, seven, or ten days. 64 It’s a cost-effective pass to experience New York City’s sightseeing. Available with various days and unlimited attractions. Pint of beer 5-8 Manhattan is an expensive to get drunk. If you look around, $1 is the price starts for self-catering cans. Budget breakfast 4-7 A deli or bagel shop is one of the best options for cheap meals. An usual breakfast is not included in your hotel stay in NYC (in most cases). Coffee (cup) 1-2 A deli offers cheap and low-cost coffee. In other places, coffee is little bit expensive. Budget lunch 6-9 A filling sandwiches starts at $4. On other hand, big slices of cheese pizza are around $2.75 each. Budget dinner 10-16 A good number of cheap and low-cost meals are available in various places. Cigarettes 15-17 A heavy tax on cigarettes makes smoking highly expensive in NYC. Cheap Umbrella 2-5 A “dollar store” offers cheap umbrella as low as $1. However, a vendor may charge you higher when rain starts.